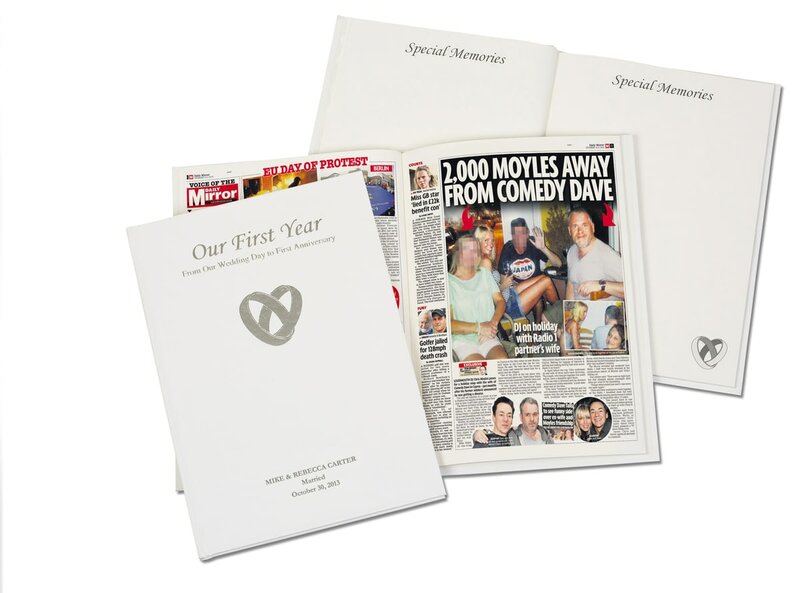 Inside is a digital colour reprint of a complete national newspaper from the wedding day. 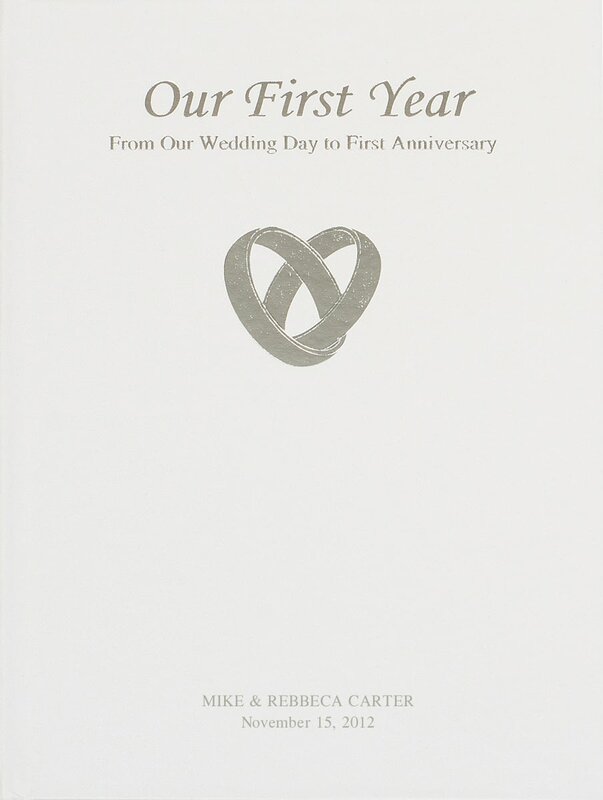 A unique and bespoke book, beautifully presented with a cream, silver fleck finish, foil embossed with the title, couples names and wedding date. Inside is further personalisation with a greeting or message. Over 100 years since the worst merchant maritime disaster in history the sinking of the Titanic is still fresh in people's minds.